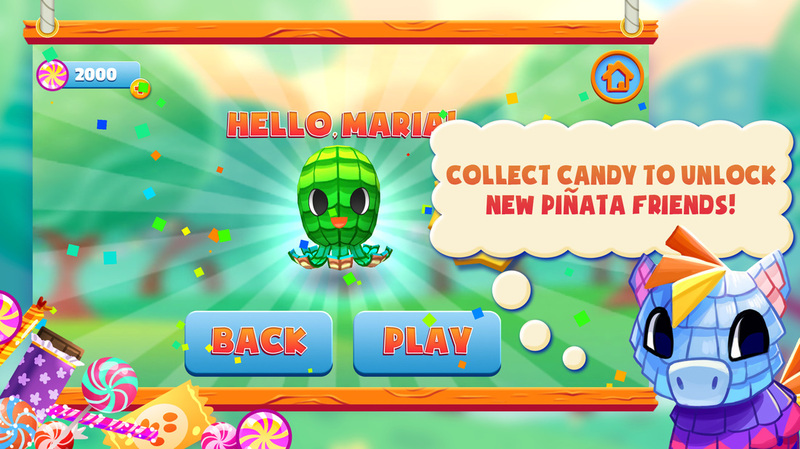 Game Guide - Ya Gotta Pinata! Peppa the Piñata’s friends have been sold off on clearance to children’s parties all over town. They need your help! 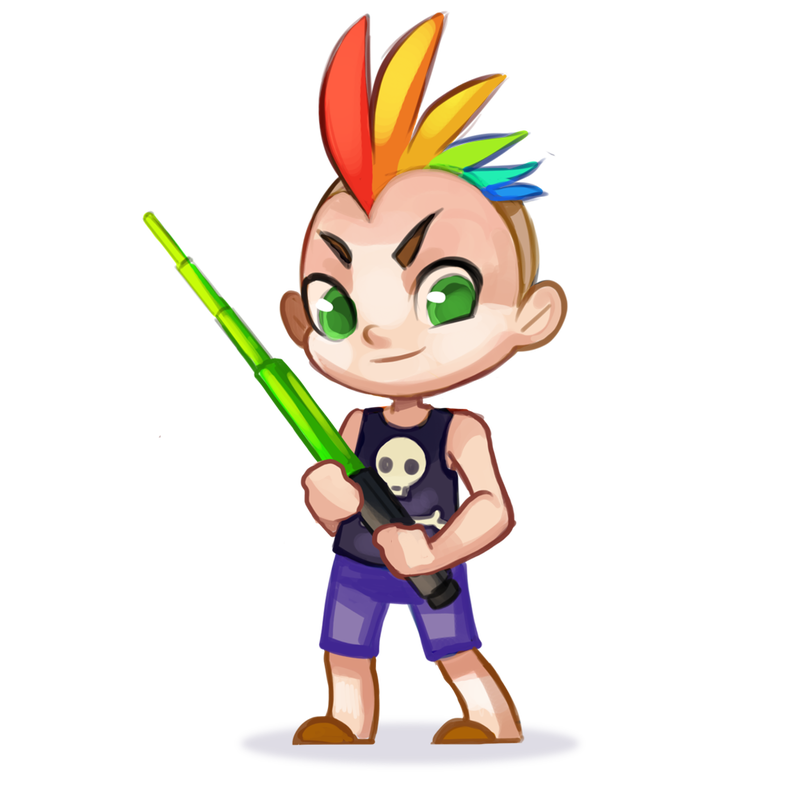 Try to survive 5 rounds while saving friends and avoiding the neighborhood kids. 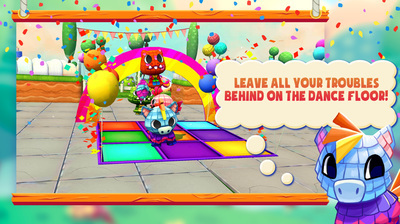 Form a conga line by picking up piñatas throughout the party and lead them to the dance pad to drop them off. 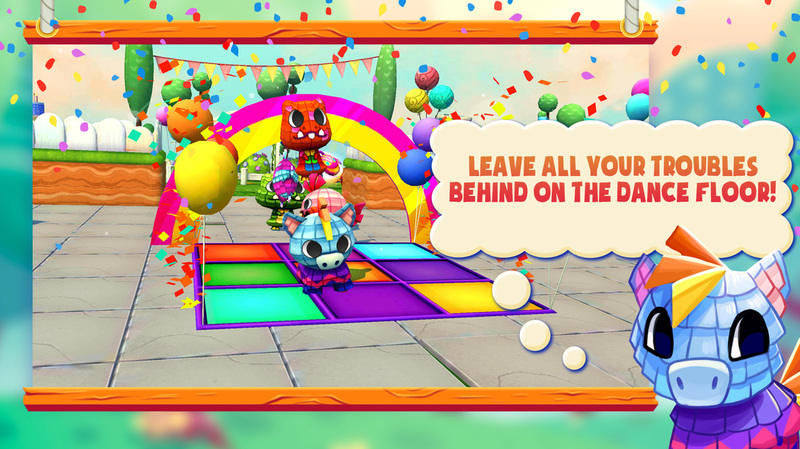 The longer the conga line, the better your score! 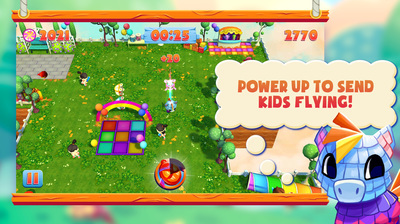 Pick up power ups to knock kids off the stage and clear yourself a path to safety! Be careful to watch the timer because power ups wear off fast! 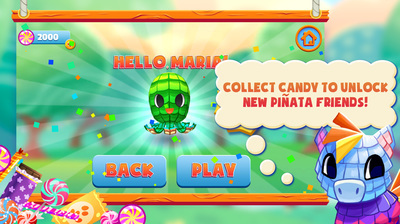 Collect candy and complete challenges to unlock new piñata friends to play as! 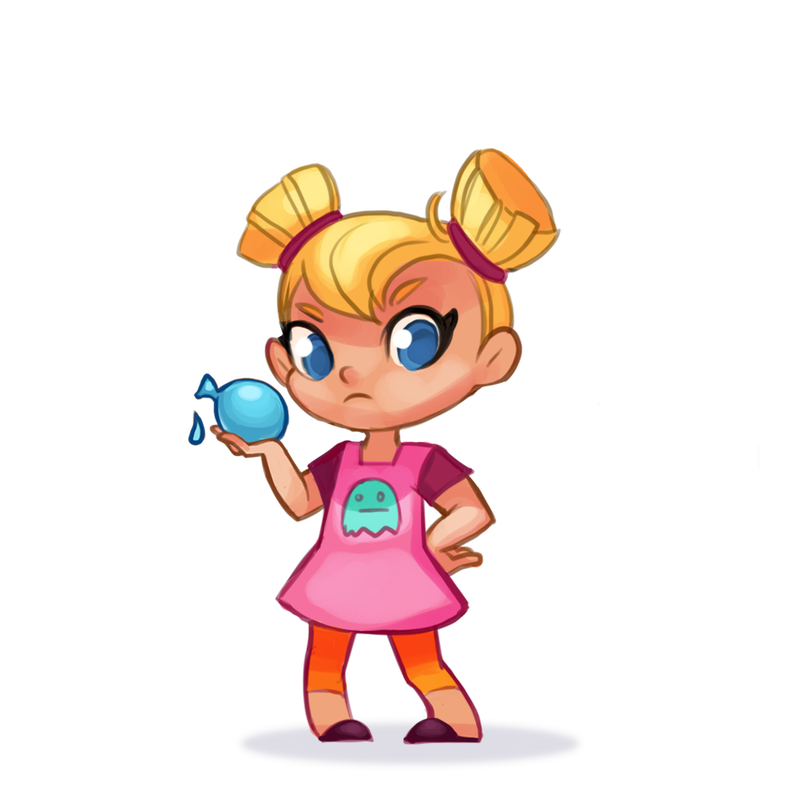 Want to play as a awesome alicorn or pool party pug? Select piñatas are available for purchase, too! 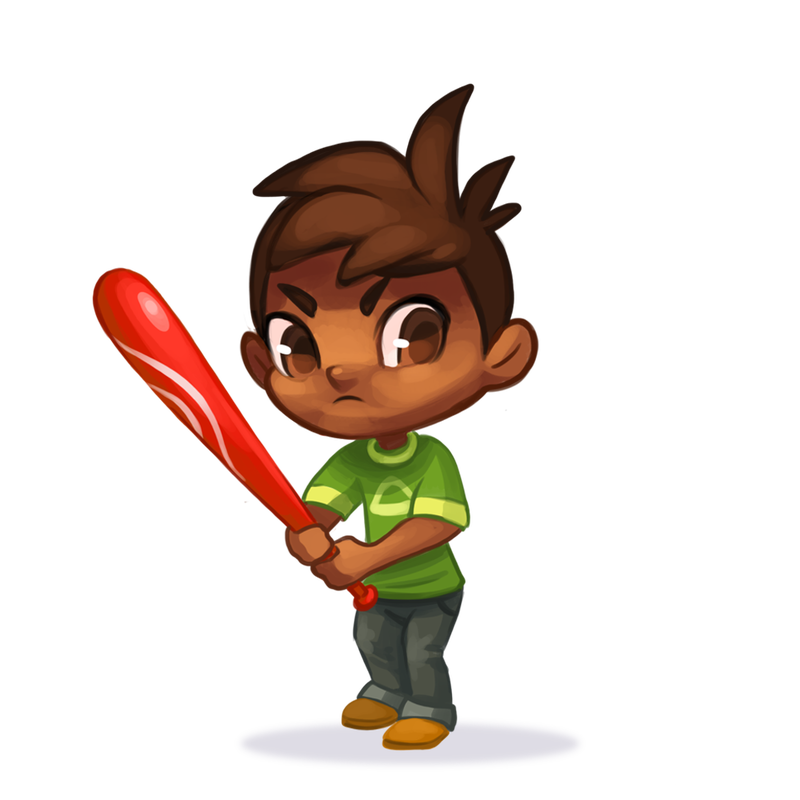 Stacy might be the only kid at the party to play by the rules, but don’t underestimate her bat swing! 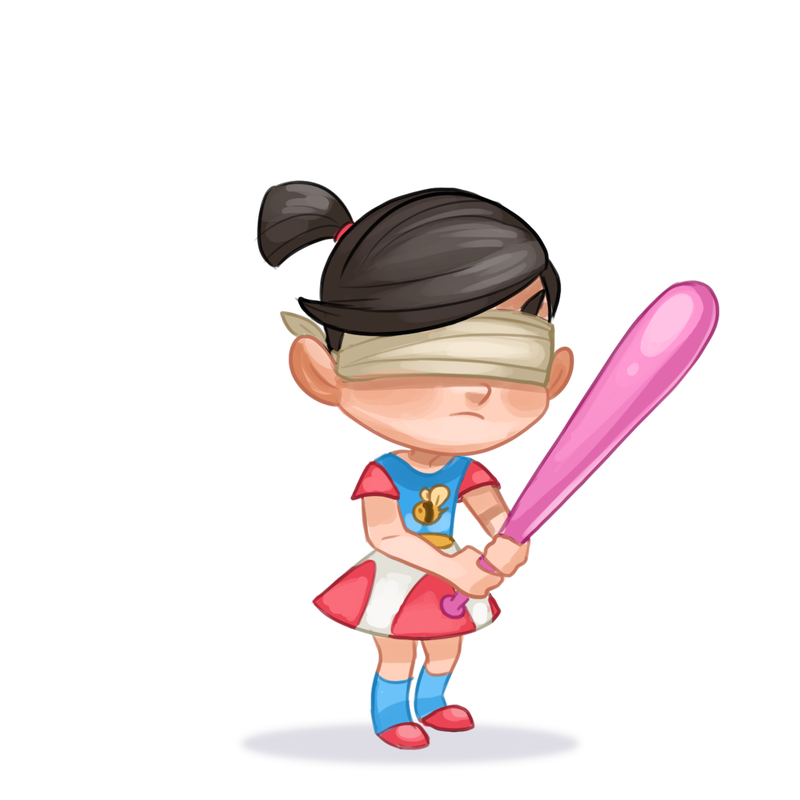 She’s blindfolded so she can’t see you, but be careful about dancing too close to her. SHUSH! She might hear you! Skylar is definitely a problem child. His fold out light sword is his favorite thing to hit stuff with, especially you and your papery friends! He’s constantly cheating at every party game and will charge at anything moving, so don’t let him spot you! Kelsey may be small but she has a strong throwing arm. 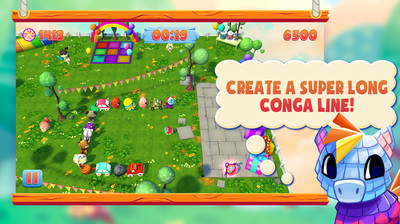 Her water balloons have a huge range and can even nail your piñatas on the dance floor. Don’t let the party’s littlest brat end your fun! Chandler doesn’t know if he really likes party games, but don’t be fooled. 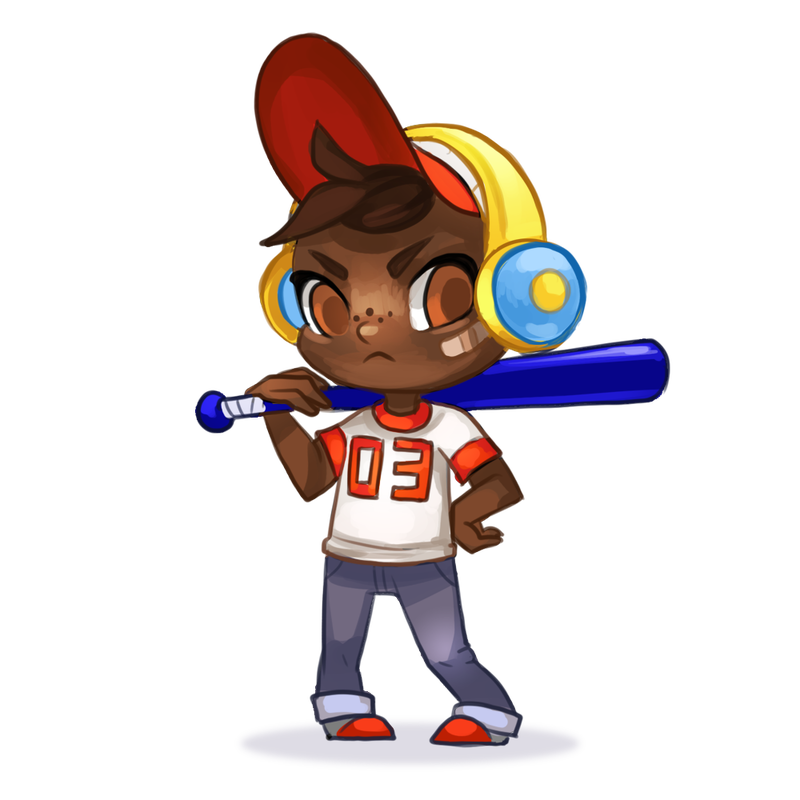 His headphones might give you the impression that he’s not a threat since he can’t hear you, but cross his path and you’ll see how his interest in smashing you rises! Blake is sugared up and loves to spin, and spin... and spin. This hyperactive kid has a radial attack that will make you wish you’d never heard of birthday parties.